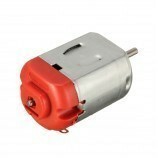 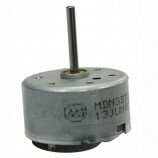 This DC motor is of non gear type motor having 35000 rpm. 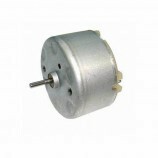 No-Load Speed:35000±10% RPM/MIN; No-Load Current: 0.85A. 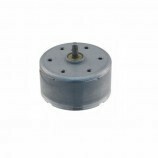 Rear View Mirror/Headlight Beam Level Adjuster. 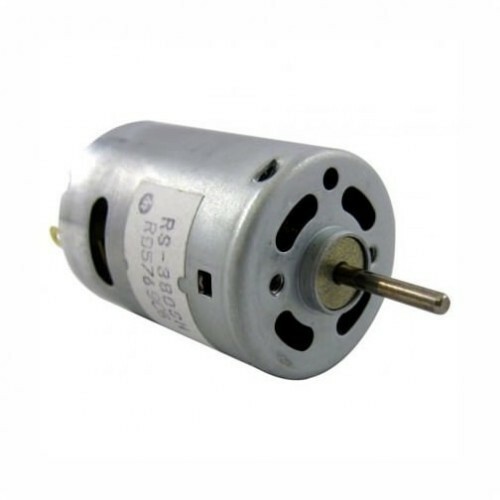 Also Searched as:35000 rpm dc motor, high rpm dc motor, 12v dc motor, 12v 35000 rpm dc motor, non gear dc motor, dc motor 12v, 35000 rpm dc motor 12v.